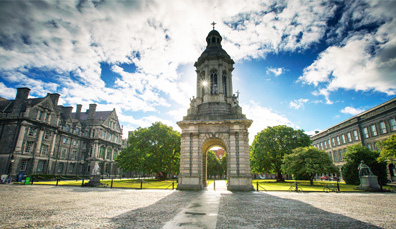 Take to the open road in Ireland, and discover crumbling cliffs, stunning coastal scenery, buzzing towns and picture perfect villages set in the heart of the countryside. 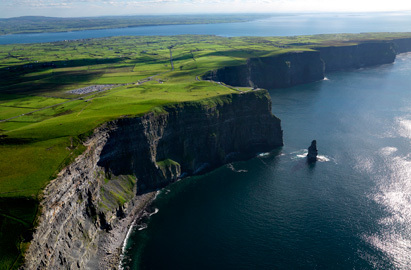 A magical mix of Irish culture and beautiful landscapes make it an experience not to forget. 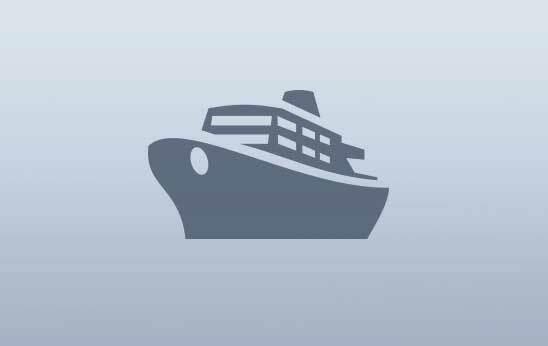 And there's so many different routes and itineraries to choose from, you'll be spoilt for choice! 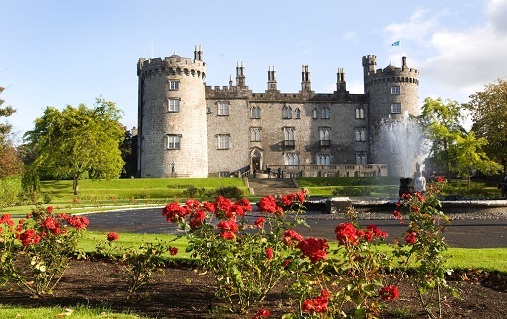 Take Ireland’s Ancient East, for example, where 5,000 years of history is brought to thrilling life by some of the best storytellers in the world. One minute you're standing in front of Newgrange, a monument older than the pyramids, the next you’re in a cosy pub listening to the locals trading tall tales. 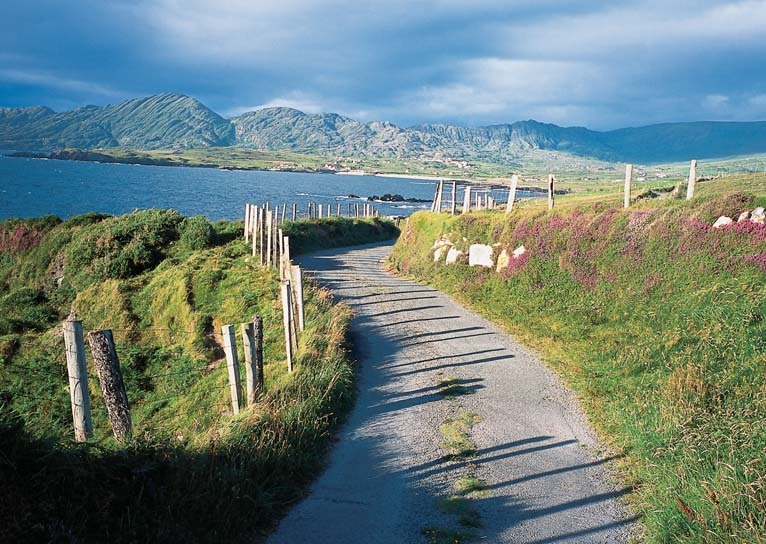 Go west and you’ll discover the drama of the untamed Wild Atlantic Way, a 1,500 mile touring route stretching from Cork to Donegal that wows you with stunning scenery, exciting activities and some of the best seafood in the world. 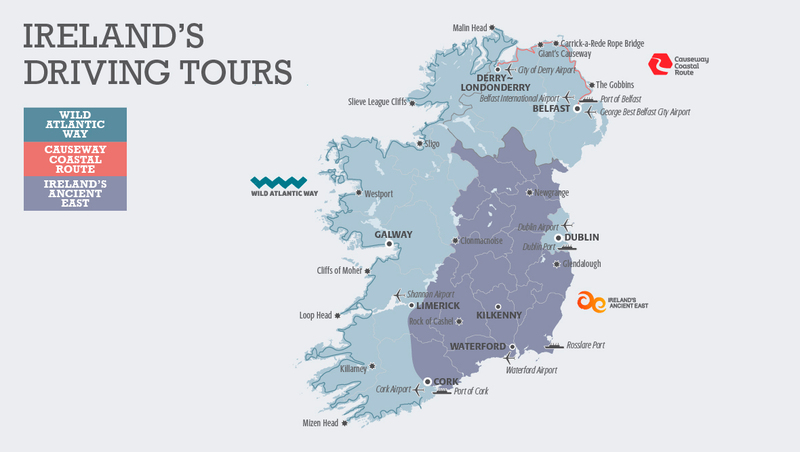 And on Dublin's Doorstep there's The Grand Tour, which takes in counties Wicklow and Kildare. It's a 200 mile route with rugged mountains, waterfalls, grand estates, horse-covered plains and lively towns - there’s something for just about everyone. View a larger version of our map. 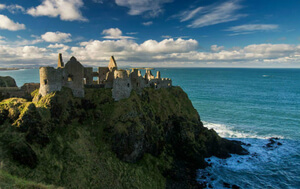 Head north where the spellbinding Causeway Coastal Route winds its way from Belfast to Derry~Londonderry, taking in the beauty of the Gobbins cliff path and the UNESCO heritage site of the Giant’s Causeway (said to have been created by warring giants). 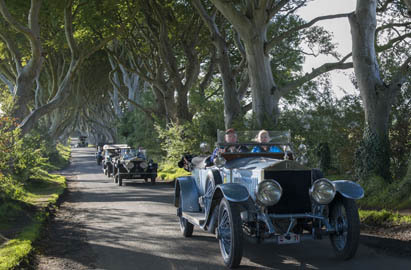 And take the road-less travelled by venturing through The Dark Hedges - a beautiful avenue of beech trees that have become one of the most photographed national phenomena in Northern Ireland! In fact, the iconic trees have even been used as a filming location in HBO's epic series Game of Thrones®. 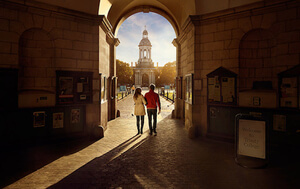 Dublin is an adventure... lose yourself in its cobbled streets and discover the hidden gems and secret stories only the locals know. 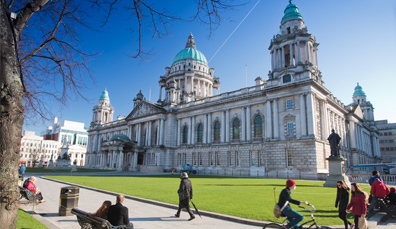 Modern, dynamic and home of the epic Titanic Experience as well as a buzzing foodie scene: isn't it time you took a bite out of Belfast? 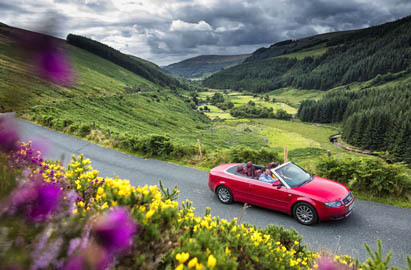 Ready to take to the wheel and explore Ireland? 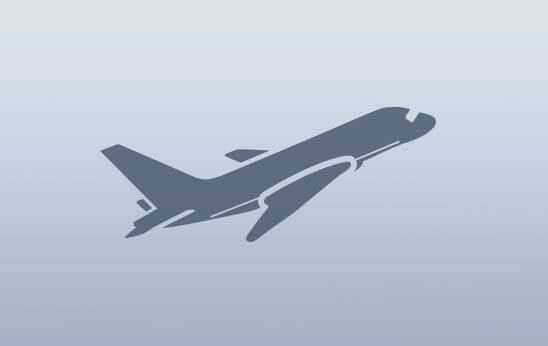 Here's our recommended touring routes! 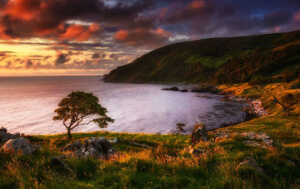 Making that trip to Ireland has never been easier with numerous ferry routes and operators, making it easing to hop across the water, and travel at your own pace in the comfort of your own car. 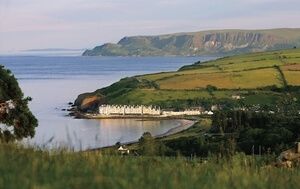 With lots of deals and packages on offer, this is a great time to book. So what’s stopping you?